﻿ Can Jeremy Corbyn put ties with India back on track? Can Jeremy Corbyn put ties with India back on track? India and Indian companies have a massive stake in the Brexit negotiations and their outcome. A long-awaited trade deal between the UK and India is still nowhere on the horizon, caught up in wrangles over immigration and market access. Should Indian companies plan for a scenario where they may have to deal with a Jeremy Corbyn led government? The United Kingdom is currently in the midst of what B-schools call scenario planning. If Brexit takes place with Deal A, then one set of scenarios will unfold… if it happens with Deal B then… and so on and so forth. Many analysts in the UK and elsewhere in the world are also grappling with a second set of scenarios: What if the current government falls? Who will be the best person to lead it? What if the Opposition Labour Party comes to power? Combine the two and the permutations and combinations of possible future scenarios look endless. 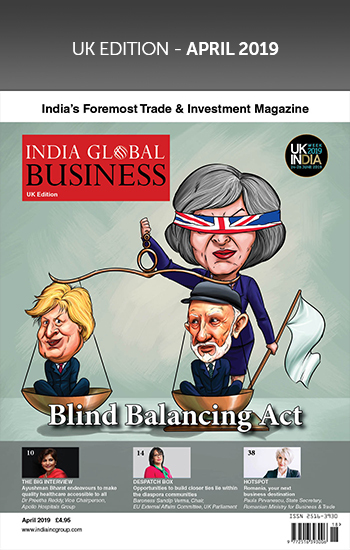 One issue that ‘India Global Business’ has picked up following many conversations with several stakeholders is: What will be the fate of Indian companies invested in the UK if, for example, Labour leader Jeremy Corbyn or Shadow Chancellor John McDonnell were to occupy 10 Downing Street? 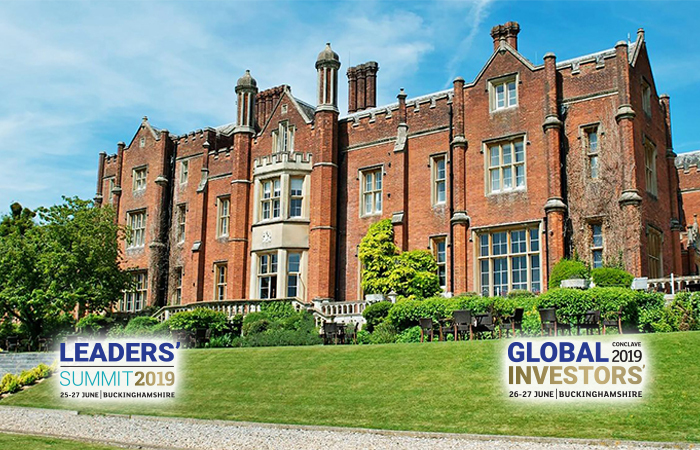 The UK is the second-largest G-20 investor in India and Indian companies rank third, after the US and China, on the list of largest foreign investors in the UK. Partly British multinational Unilever’s Indian arm is the largest foreign multinational operating in India and the Tata Group, which owns Jaguar Land Rover and Tata Steel Europe – the former Corus, which is being merged with ThyssenKrupp’s steel division in a 50/50 partnership. Along with Tata Global Beverages-owned Tetley Tea and software services major Tata Consultancy Services and other relatively smaller group companies, Tata is one of the largest private sector employers in the UK. And Indian companies have created 110,000 jobs in the UK. A closer look, however, reveals that these figures only flatter to deceive. Bilateral trade between the two countries, which is a better indicator of economic integration and inter-dependence, was at a paltry $14 billion in 2015-16, making the UK India’s 12th largest trade partner. The picture is even gloomier when seen from the other side. Even Sweden, which was the UK’s 14th largest trade partner in 2016, ranked higher than India. What difference will any future Labour government make on this? We’ll come to that in a moment. The Labour Party, which many may have considered beyond the pale till recently, has fought its way back into public contention after Corbyn publicly committed to keeping the UK in a Customs Union with EU even after leaving the economic bloc. He has also offered hope to those who advocate closer and greater trade ties with India by promising to revisit immigration rules that many in the UK, and almost everyone in India, consider unfair and loaded against Indians. Speaking to an Indian media house, the Labour leader expressed support for making sure Indian students can stay in the UK to get work experience before they decide what their next step is. “There is a huge contribution of Indian intellectuals to Britain and the Labour Party, even back to the 1920s. We can learn and share a lot. Let’s have some respect,” he said. Asked specifically what a future Labour government’s immigration policy would look like, he told ‘The Hindu’: “I would restore the right of students to undertake work experience. If you become a doctor, architect, lawyer then you need time to build it up. The other issue is around family reunion: the income level set is often unrealistically high and there is a lot of stress for families. 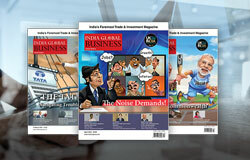 The Indian corporate world prefers London as its preferred gateway to the world of international finance. 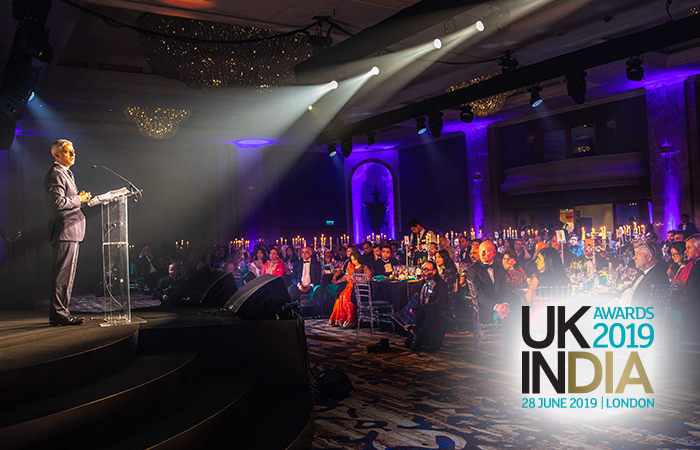 And more than 800 Indian companies are present in the UK. The attraction: cultural similarities, familiarity with the British justice and legal system, easy assimilation of personnel into the host society and most importantly, unfettered access to the vast European common market. Most of these Indian companies have chosen the UK as the base of their European operations. Their fate – and those of the thousands they employ in Britain – is in the balance. There is also the added uncertainty post-Brexit about the City remaining the world’s financial centre. It is, but natural, that the changed ground realities will determine the future direction and paradigm of the relationship between London and New Delhi. Hence, the need for scenario planning by Indian investors in the UK. 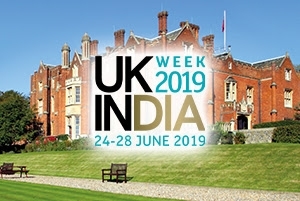 However, no Indian government can grant easier access to British goods and services without a reciprocal ease of access for its own students and professionals to the UK market without being accused of a sellout. There are murmurs in New Delhi about the UK only being interested in India’s market but not its people and the tenor of the current debate in Britain on immigration will not really soothe any ruffled feathers. This and a lack of strategic ambition, especially on the British side, seems to be holding back the consummation of what almost all stakeholders on both sides acknowledge as a very special and close relationship. 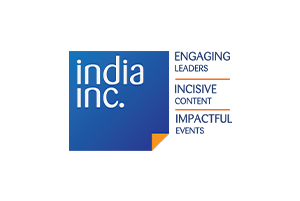 The uncertainty over the future of Britain in its post-Brexit avatar and the Conservative Party’s seemingly hardline stance on immigration from India are two issues that are making Indian businesses and policy makers nervous and impatient. 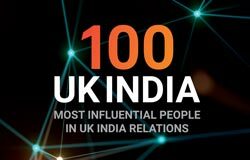 The big question in the minds of Indian business leaders is: Can John McDonnell and Jeremy Corbyn maintain the UK’s position as India’s gateway to Europe? In the past, Corbyn has been sympathetic to activists in India and abroad who have run a ceaseless campaign against Indian Prime Minister Narendra Modi. Can he overcome his past impulses and engage in business with an Indian government headed by Modi? There are no readymade answers available to these questions, giving rise to further anxiety among the invested stakeholders. There was a time till as recently as a few decades ago when the world was divided into neat, convenient binaries. The Labour Party, which oversaw the grant of India’s Independence in 1947, was viewed as being soft on India. Under David Cameron, the Conservative Party also warmed up to India as the Opposition party seemed to drift away somewhat. Is the pendulum swinging back to its traditional arc? British governments, except for a brief period under Cameron, have been slow to locate the UK’s global identity in the 21st century. The Labour leader recently spoke at the Commonwealth Parliamentarians Forum, where the audience included 24 Indian MPs. He railed against an “Empire 2.0” approach to building advantageous economic ties with former colonies and called for a “partnership of equals” — citing the economic trajectory of India, a driving force in global economic growth. 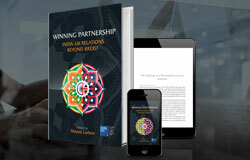 His comments would have at least made him at least a little more palatable to his most ardent Indian critics, who see the value and opportunity in a more strategic partnership in the UK. Coming out strongly against imperial nostalgia, Corbyn’s views echo those of Shashi Tharoor’s in his 2007 book ‘Inglorious Empire’, a rigorous and fearless academic critique of the British Empire’s legacy in India. But a closer examination of Corbyn’s public statements indicates that he may not have completely grasped the dramatic transformation that India is undergoing under Prime Minister Modi, especially in the fields of technology, infrastructure, business, women’s empowerment and broader social inclusion. They also seem to suggest that apart from the headline-grabbing vision of a “partnership of equals”, he hesitates to grapple with the real issues that India faces. Moreover, the Labour leader has shown an unfortunate reluctance to engage with the Indian diaspora. In 2015, more British Indians voted Conservative than Labour for the first time. An Ashcroft election day poll in 2017 showed that Labour still had a long way to go to recover Sikh and Hindu votes. Prime Minister Modi treats the 1.5 million-strong Indian diaspora in the UK as a vital extension of India’s foreign policy outreach, a “living bridge” between the UK and India. 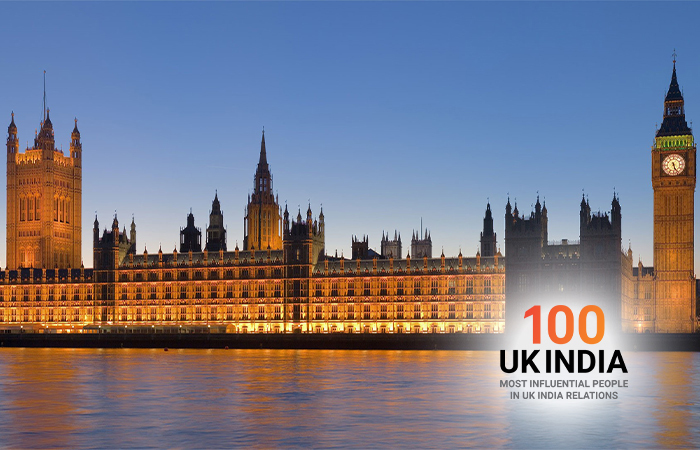 As stated above, Indian businesses view London as their preferred gateway to the world. Despite the options offered by New York and Singapore, the London Stock Exchange remains the largest market for offshore rupee finance in the world. But the Labour Party’s call to rein in the financial markets may make it more difficult for India to raise funds for the expansion of its infrastructure and green energy sectors from the City. 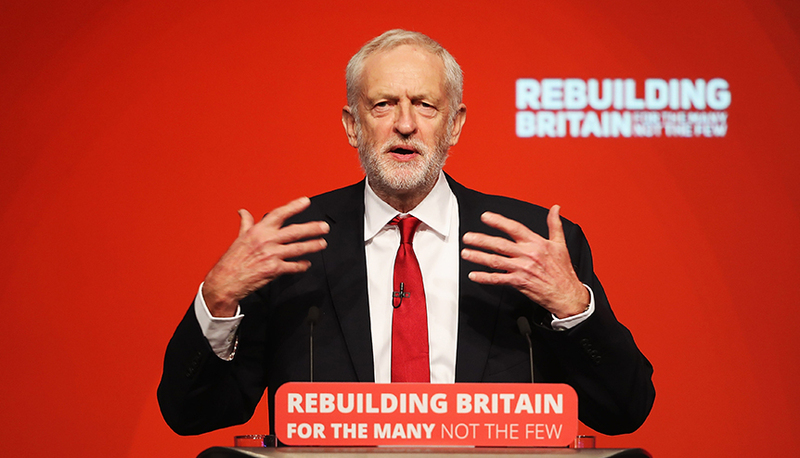 Corbyn is on record, saying that Labour is committed to reviewing historic investment treaties and ensure they are fit for the 21st century; rebalancing the rights and responsibilities of investors to ensure that host communities can genuinely benefit from the opportunities that foreign investment provides. “In particular, we have affirmed our opposition to investor-state dispute settlement mechanisms in our investment relations with other countries,” Corbyn told a gathering that included 24 Indian parliamentarians recently. Corbyn’s vision of restricting “illegal financial flows” among and between Commonwealth countries needs to be properly thought through and implemented. Right now, it is just a vague statement but one that runs the risk of throwing the baby out with the bathwater. Let us cut back to the Tony Blair-Gordon Brown years. Under them the Labour Friends of India (LFIN), a group that seeks to promote India-UK ties through a diaspora connect, was very active and a powerful voice advocating closer commercial and geo-political ties with India. Barry Gardiner was the moving force behind the caucus then. Unfortunately, it is now a pale shadow of its former self. Under Rajesh Agrawal, the Deputy Mayor of London for Business, and Darren Jones MP, the recently appointed co-chairs of LFIN, there is some hope of the caucus’ revival. However, how much of a real impact they plan to make on India-UK ties remains uncertain at this stage. A detailed questionnaire sent to both on the future of the group and ties with the Indian diaspora and India failed to shed much light on how they propose to drive this relationship forward. Their responses, featured in the Interview section of this edition, unfortunately fail to really get to the heart of some very important issues that would shape Britain’s post-Brexit relations with the fastest-growing economy of the world. The India-UK relationship seems stranded in a transactional no-man’s land, where the Conservative government does not seem to be able to get out of its immigration-focused mindset and the Opposition Labour Party cannot seem to make up its mind on how to engage with a rising India. In between these two options, lies a sad tale of missed opportunities and historical nostalgia. A future Labour government could still be hugely advantageous to India, if Corbyn and McDonnell show they are happy to look beyond Brexit and accept that, under Modi, India is in many ways changing for the better, and present a real vision for the UK as a global strategic partner.